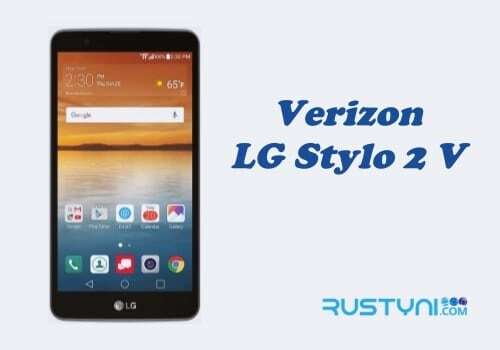 Working on 2 methods to invoke factory reset to Verizon LG Stylo 2 V and bring the phone to its original settings just like when it was shipped from the factory is an easy thing to do and you can learn about it right here. 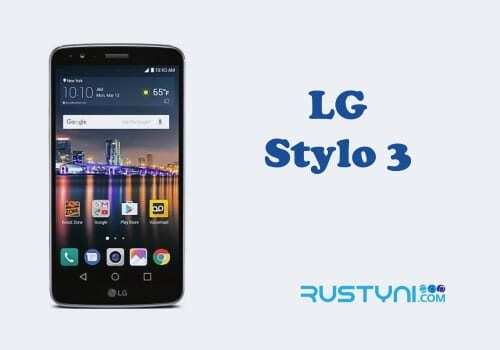 Hard Reset LG Stylo 2 V – Factory reset is a feature that is available on all type of Android smartphone including LG Stylo 2 V. Factory reset will erase all data user, device setting, 3rd party app and another association app from the internal storage of Android smartphone. Basically, this feature will bring the phone back to the original condition where it was shipped out of the factory. 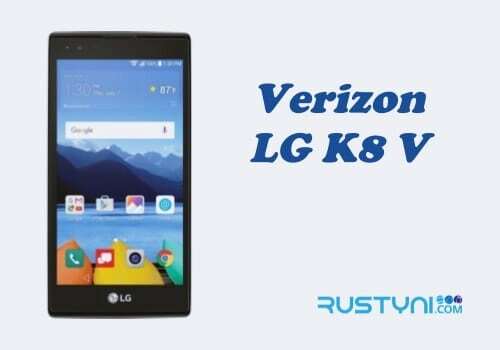 You can perform a factory reset using 2 methods, soft reset and hard reset. Both methods achieve the same result using a different approach. But remember to backup your data first. As it said before, a factory reset will erase all data on the phone, especially the one stored in internal storage. Back up everything you have in there so you can restore it later. Back to factory reset method, a soft reset is easier to do and most people prefer to do it this way. 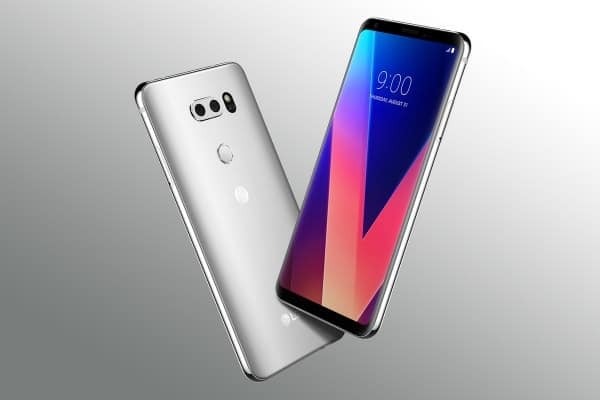 To perform soft reset, go to “Settings > Backup and Reset > Factory Data Reset > Reset Phone > Enter sequence code > Delete All > OK”. In Recovery Mode, move between the menu using Volume button and highlight “Wipe data / factory reset” option. Press Power button once to select it. When it’s done, go back to standard mode by highlight “Reboot system now” option using Volume button and press Power button to select it. The whole factory reset process may take some time before it finished. Once it finished, you can restore your personal data back and use the phone again.